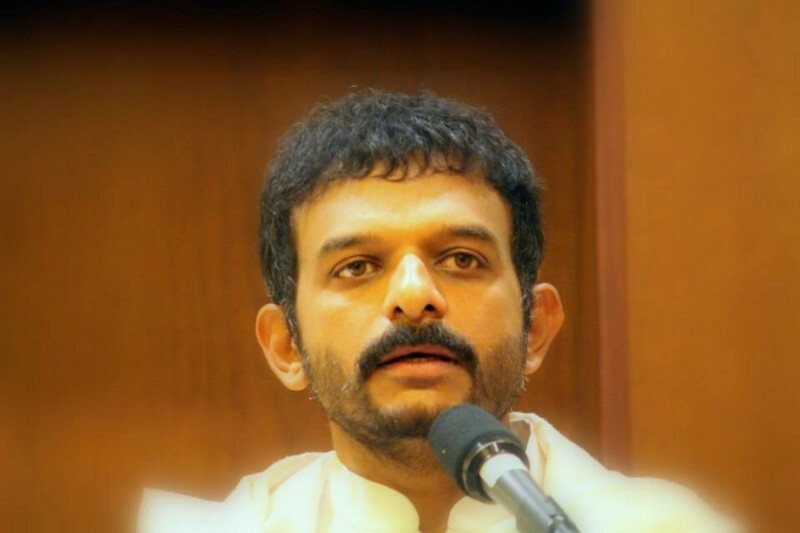 When I wrote a post on the reactions to TM Krishna getting the Magsaysay award, there were two points I had mentioned among others. The first is that the Bhakti aspect of the music is very Hindu based and had very little to represent other religions, if at all. And the second point was that whatever be the views of TMK be, as a musician he is excellent. There are people who mix his views with his art and are unable to appreciate what he has got to offer through his music because of their opinion on what he writes or speaks. I never understood that particular stance. It was a surprise this morning when I got hold of a song TMK had performed in a recent concert of his. He had taken a very popular tamil song on Allah and had rendered it as a classical Carnatic Music composition. This covered both of the points I had mentioned by bringing in a popular composition on Allah and delivering it as a very beautiful Carnatic song. The rendition of this song by Sri. Nagore Hanifa has been a favorite of many and if you have not listened to it, you should hear it first. Am providing the lyrics for those who may be interested. TMK has sung this as a very beautiful, soothing Behag. And one that is as good as Behag can get. If someone is not listening to this track because of the lyrics, the loss is theirs. I have listened this many times ever since I got it and I am overjoyed every time not just because of what the lyrics are but because what a lovely Behag this is. I am happy to share the joy with you all, after obtaining necessary permissions. PS: The title is my translation of a couple of lines I love from this song .